audio software, software for schematic diagrams, software for electronics schematics and circuit diagram software PCB software. Schematic software for 555 Timer Design, Free Schematic Software, schematic software freeware astable timer circuit design software, monostable mode 555 timer circuit diagram design. Free schematics software for designing timer circuits, Free schematic software for Windows 555 timer program free download. Free open source schematics software to design audio amplifiers & formulations to build audio power amplifier device based on bipolar junction transistor. Free schematic software download. Electronics design software for PCB and schematic diagram design with tools selection stack for manual routing and unified PCB and schematic database developed in Qt4 library. Free software download printed circuit board design tools open source program to make electronics PCB board designs. PCB layout CAD freeware, PCB CAD download, free PCB CAD PCB cad software PCB CAD freeware download. Download free CAD program for schematic diagrams, free autocad, free cad program for schematic drawing and symbols, free 2d cad program open source cad program free computer aided design program for electronics schematic diagram drawing and designing, best free cad program download free CAD AUTOCAD. 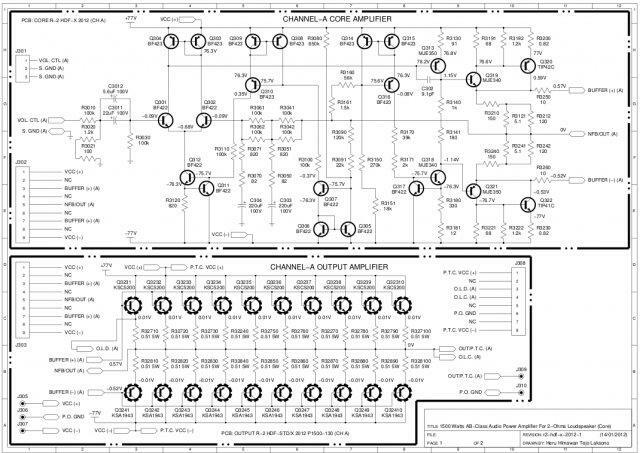 CAD program for drawing circuit diagrams commonly known as schematic drawings. Support for standard and custom symbol libraries and PCB layout programs with many netlist formats. Can also produce SPICE simulation netlists. 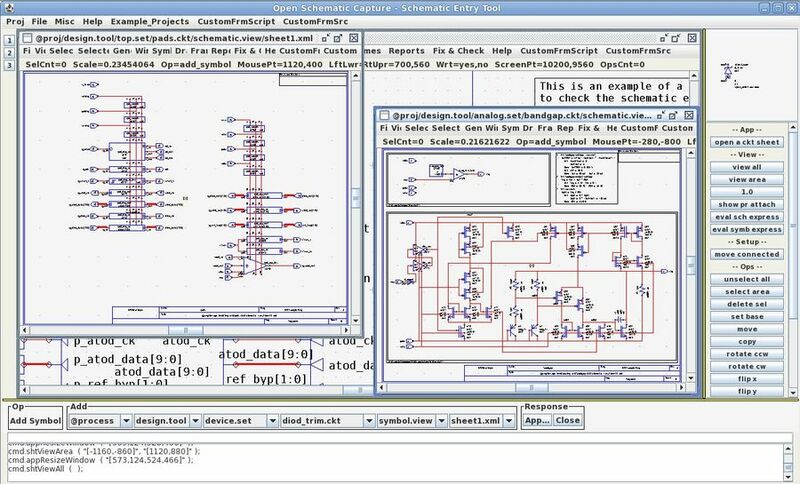 Flat or Hierarchical Schematic Entry, PCB Layout compatible netlist formats and support for embedding graphical images in drawings. Download free CAD software free. 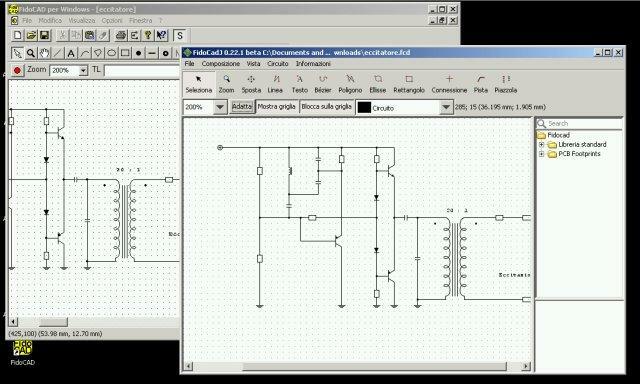 Free program for creating and net listing electronics schematic diagrams. Production grade tool for the design of analog and digital integrated circuits. Written in Java which makes it portable across all operating systems that support Java Virtual Machine. Schematic drawing software, open source license and free download schematic authoring tool. Simple electronics drawing program for schematic diagram drawing. Schematics and PCB drawings can be exported in several graphic formats, such as pdf. Easy to use interface in English, Italian, French and Spanish. 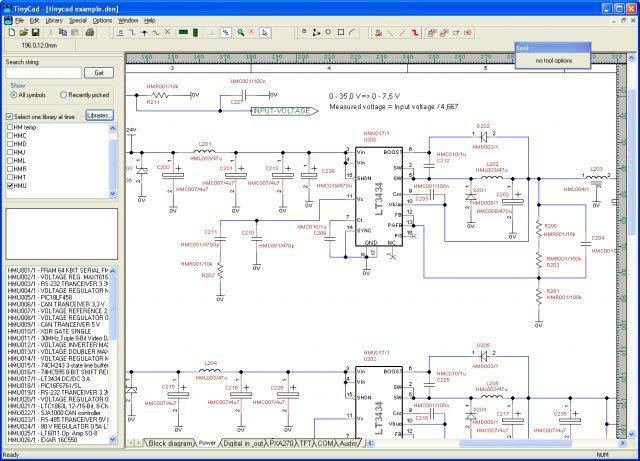 Free electronics schematic drawing software free download.